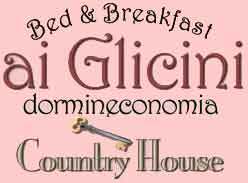 bed and breakfast Country House at Castel Gandolfo (2 km Pope summer residence)15 km south of Rome. 1 km from Albano lake. Heart of Roman Castles is 8 km Ciampino airport and along Francigena walk . 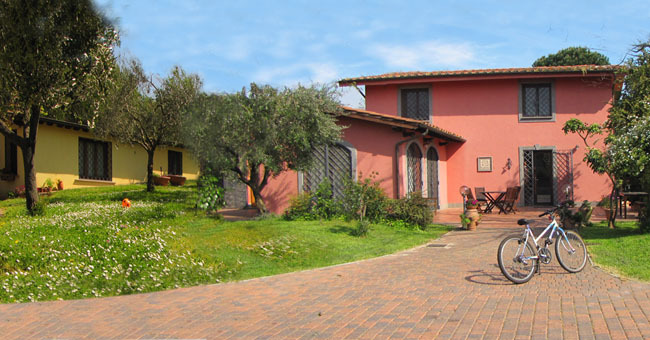 Private garden and parking, optional kitchen, surrounded by vineyard and olive grove, for quite and relaxing lodging and staying and visiting or exploring Italy.